Oops you sent him a message about that too? Okay so it wasn't just me that didn't get an answer! Hi. Sent you a PM a few days ago about Sword Art, but didn't hear back from you. Just wanted to double check in case it didn't go through like I've seen some others claim before. his keys get snatched up pretty quick in my experience, because he sets really low prices. however he doesn't promptly update his posts to reflect this. i'm guessing all those keys are gone by now. That's what I was thinking. Still it would be nice to update the posts or at least respond. Looking to sell (or trade) some game and DLC codes. Regional restrictions only apply when noted. I have some Display cubes that came with a purchase for Assassins creed origins,overwatch and battlefront, I'd like to sell them for £8 each excluding shipping, can provide pictures. Everything is from an EXTREMELY clean,pet-free & smoke free home. PayPal F&F or fees paid please. Can do Paypal, Amazon, etc. I'm a ResetEra Plus Seller (30+ feedback). Paypal friends & family only! USD or EUR doesn't matter to me. I'll take Dandara and Project Cars off your hands. I'll buy Origins off of you. 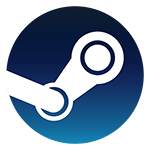 For Sale - Steam Keys, paypal only, please. I am looking to tell a few things. All prices include shipping except on the Gaming PC Bundle which I am looking to tell locally. Note: Does not have a WiFi card or Bluetooth but there are plenty of expansion slots to add. 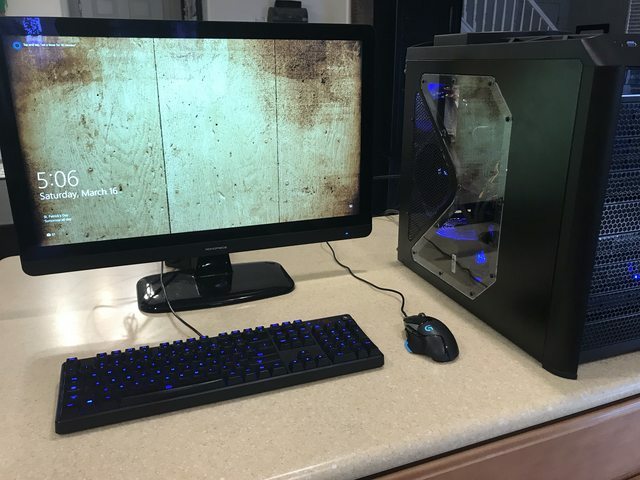 I have boxes for a few things on this such as the graphics card and the case. Disclosure: This iPad has an aftermarket screen digitizer replacement. It works okay but it can have "phantom" inputs especially when the screen has smudges or is dirty. I mostly watch Netflix on it. Just be aware of this issue and that I am selling this as-is. I will also include a charging block but I don't have a new charging cable to go with it. Case is included. Got this from a promotion but decided not to keep it as I already have too many of these types of devices. Includes charging cable and sleeve. This is good condition. My oldest son has used it a few times for school and I have used it a handful of times. We just don't use it enough to justify it laying around. Still have original box. Hey all! Trying to sell off a few of my figures. All figures were briefly displayed in a glass IKEA case and were dusted everyday up until I placed them back in their box and placed neatly in storage. Shipping within US only and shipping costs are included in prices. Ys 8 (VIII) Steam Key -unsure, what price do you want? PM me for inquiries or offers -- all payment will be made via Paypal (F&F if you're in the USA, or all fees covered for international transactions). Prices aren't set in stone if you feel you have a reasonable offer. Thanks! WTB: 12 Month Xbox Live Gold Sub code! WTS US PSN $60 CODE. Borderlands 2 VR (PS4) - $40 or best offer. Code from the PSVR bundle. I have the triple threat codes from an RTX 2080 I bought, but then cancelled the order after changing mind on that particular model. I asked about the codes from that order and the retailer said to keep them. I am not sure if they work, but anyone interested? If they do not work for I would be happy to refund. I prefer PayPal payment sent as a gift. I can send pictures upon request. I have a little feedback on here and it is all positive. I have positive feedback on other websites. Happy to show my history from those websites. EDIT: Remove. I do not have the minimum post requirement. Apologies. WTS: I am selling the following. Paypal F/F. Per rules in OP, you can only post once per 150 posts. You have the same post on this very page. Please edit your post. 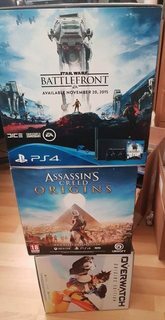 Put me in with the lot of people selling Assassins Creed Origins - $7 for anyone that wants it. It's from the Humble Monthly so it's a UPLAY Key.